We would like to introduce ourselves as one of the industry’s leaders in Hair and Beauty. We offer both mobile and salon services across the Midlands. 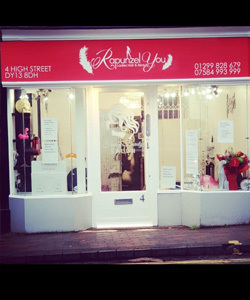 Looking for Hair Extensions in the Worcester, Birmingham and Midlands area? At RAPUNZEL we cover all of the Midlands, North, and London. We are the UK's largest Hair Extension Specialist Salon priding ourselves on quality. A list of our services and price list is available through drop down menus on this site. We have a price list for our hair extension service and excellent packages that suit all budgets. These also include the prices of our hair extension training program. We believe that the consultation is pivotal in any service as we are able to establish what the client would like as well as a relationship. 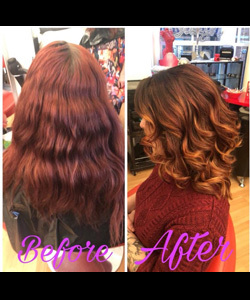 In addition we consider aftercare as being one of the most important stages as many people need guidance for example coping with new hair extensions or retaining hair colour vibrancy. "We have excellent packages that suit all budgets and ages, what you see is what you get"
We are so pleased to announce the arrival of the Rapunzel You App. Now you get information, updates and prices on the go. Available for download to your smartphone on Google Play or iTunes and best of all...its FREE! Find us under "Rapunzel You"
We provide you with a dedicated and professional service, we will no be satisified if you leave us feeling less than a million dollars. We are a company who are strong believers in the consultaion process and providing you with a full aftercare on all the services we pride. One of our most popular services we provide is hair extension training. 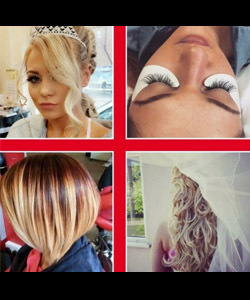 Rapunzel's professional hair extension training covers many areas, a few popular destinations are the West Midlands, Birmingham, London, Liverpool, Manchester. We only use double drawn hair which means the hair is the same length and thickness from the tips to the ends. This will ensure that the hair extensions will appear full and thick all the way down. Depending on the look you require and how much weight the hair can take, we provide hair from 0.5 all the way to 1 gram per strand. Providing all aftercare advice is adhered to, the extensions can last up to 6 possibly 9 months. Part of the aftercare is returning to the salon every 8 weeks to receive maintenance on the extensions. Maintenance prevents hair from matting and tangling. If maintenance is not done and the hair is left to continue to matt and tangle, worse case scenario is the hair having to be cut free. This is when we unclamp the micro ring, take out the hair extensions and brush through the hair. This brushes the naturally shredded hair that has been trapped in the micro ring out. The human head shreds about 100 strands a day; this mixed with new hair growth can cause the matting. We provide full aftercare advice and welcome any quieries throughout the time you are with us. It is a 50/50 relationship. Providng you follow all aftercare advice, you should not experience any hindrances. The micro rings we use are silicone lined creating a cushion affect against the hair. There are no styling restrictions which mean you can treat the extensions like your own hair for example applying heat. 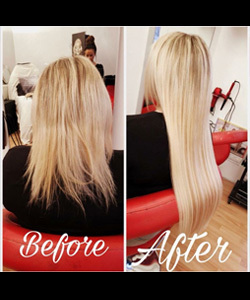 The micro ring installation and removal system is one of the easiest hair extension systems available on the market which can be applied on all types of hair. The hair is pulled through a micro ring and squeezed closed using hair extension pliers. 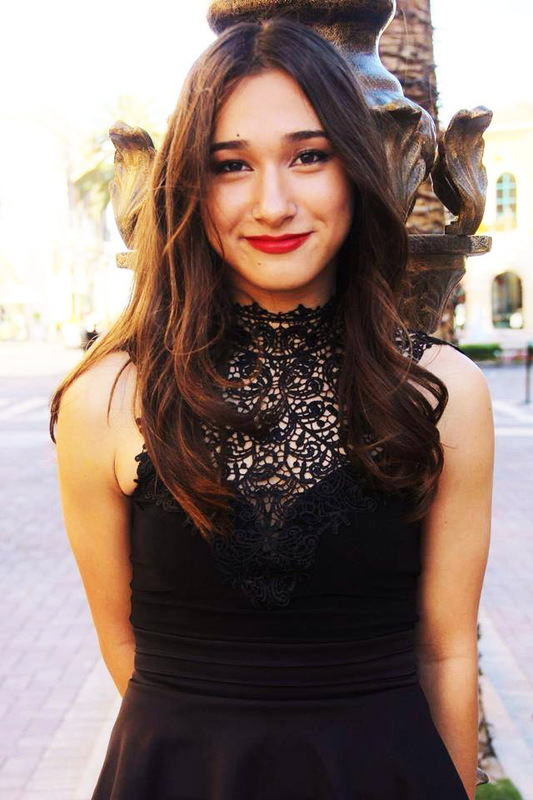 Removal is a quick and painless procedure that will not damage your hair with any chemicals or stress to the hair. In order for the rings to blend with your hair, they come in various colours. Once they are clamped they are kept securely in place and will not slip out even during the most challenging of activities. 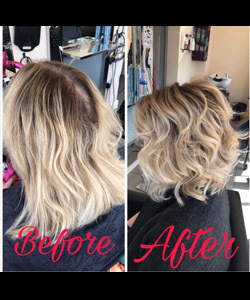 This hair extension method is free of any glues, heat or chemicals, which is an affordable and completely dependable and is considered a common sense approach to extending hair! It is the most preferred by those that desire a natural look.